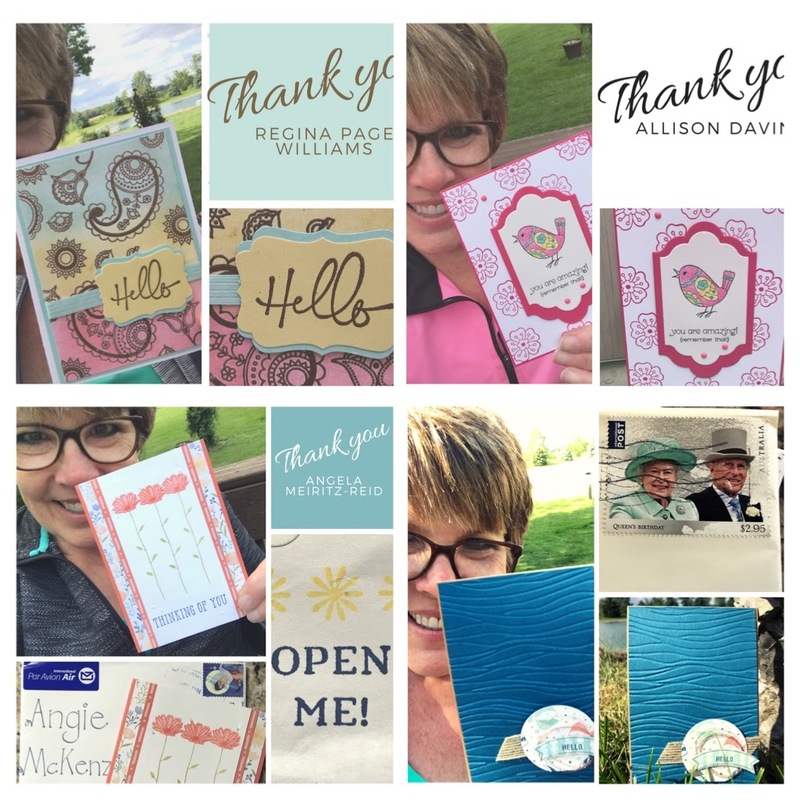 Welcome to the Random Act of Kindness Blog Hop! 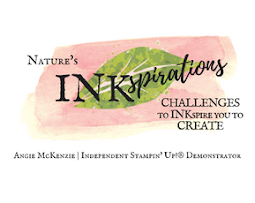 You are visiting Angie McKenzie in the United States of America. then she sent me this beautiful card at the end of April. We are separated by 9,000+ miles! 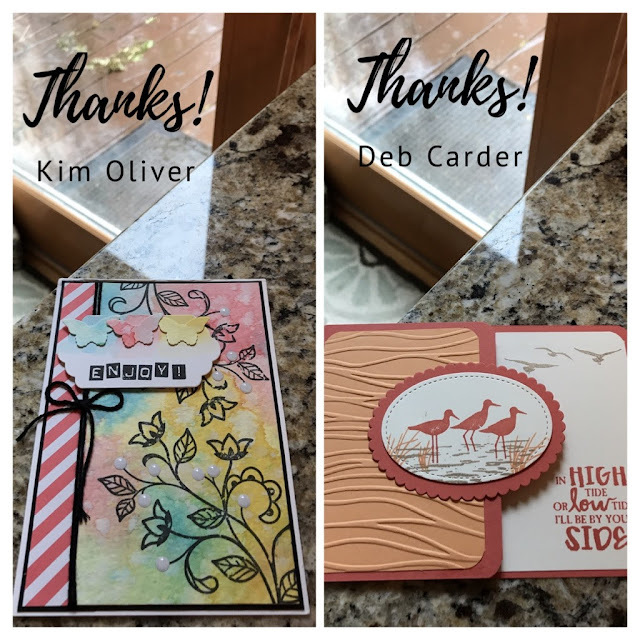 Miraculously, we both received the cards with handwritten notes on days when we needed them most! May was an exciting month for me, so sit back, put your feet up and relax for a while... you might might to warm up your coffee or tea, first though, as I share some beauties with you! I am starting with some special cards that I received on the same day from two different parts of the world - Australia and California. What makes them special you might wonder? 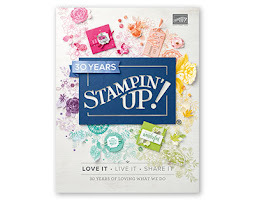 Both cards featured stamps and products inspired/designed by Shelli Gardner and Sara Douglass! 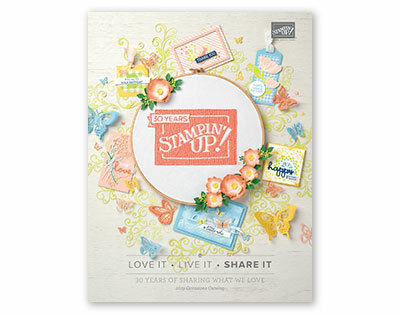 Penny's card features a vintage stamp that is part of the Shelli Signature Collection. Alise's card is from the April 2017 Paper Pumpkin kit, A Sara Thing! Look at all these beauties I received this month from around the world! 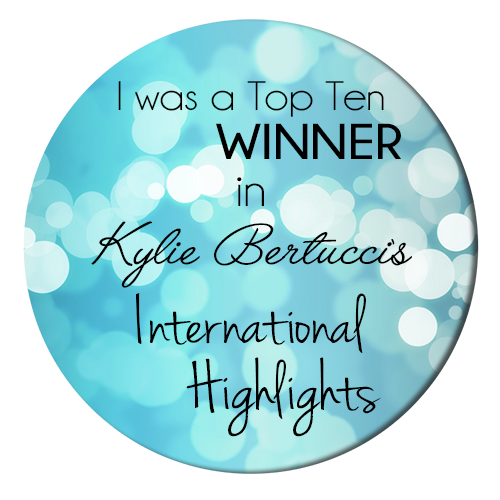 Yes, I felt a little spoilt and loved a lot! I cannot get used to receiving so many cards, but May was the month in which I have received the most cards since joining this wonderful group in January! Nothing like sunshine on a rainy day - cards from Australia and the United Kingdom! 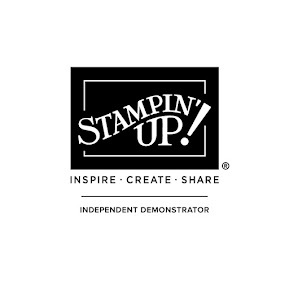 handmade by Regina Page Williams, Allison Davini, Angela Meritz-Reid and Jessie Holton! The day I received this refreshing card, our awesome RAK Group hit the 1,000 members milestone!!! Now here are the cards that I had fun sending out during May! I hope they bring a smile to your face and/or inspire you in some way with your creativity! A nice sneak peek of my cards! These cards feature the Eastern Palace bundle! These cards featured products that retired on May 31st with a little bit of new In Color! Another group of cards featuring products that retired May 31st with new In Colors! I enjoyed sending these to members who had not been in the group for very long. These were made especially for three of my fav members - Rick Adkins, Brian King and Bruno Bertucci!!! 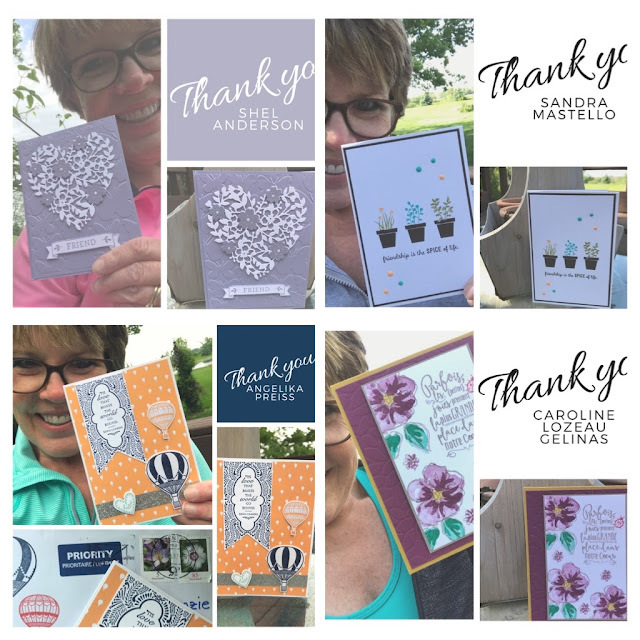 These were CAS(e)d from a fellow RAK member Gail Davidson from another blog hop! Gail used a retiring In Color, while I chose the new In Colors! And last, but not least, I am sharing a card that I sent to a special RAK friend in England... it was her birthday last month. Birthday card for my special RAK friend, Jess Brown! Really love all these cards! WOW Angie adore them all!! !